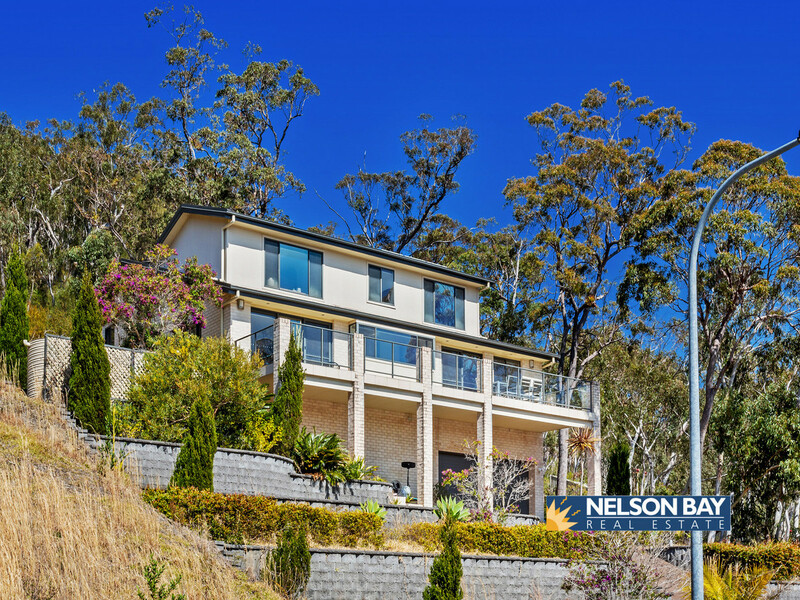 If you are looking for a large, spacious family home, then look no further. 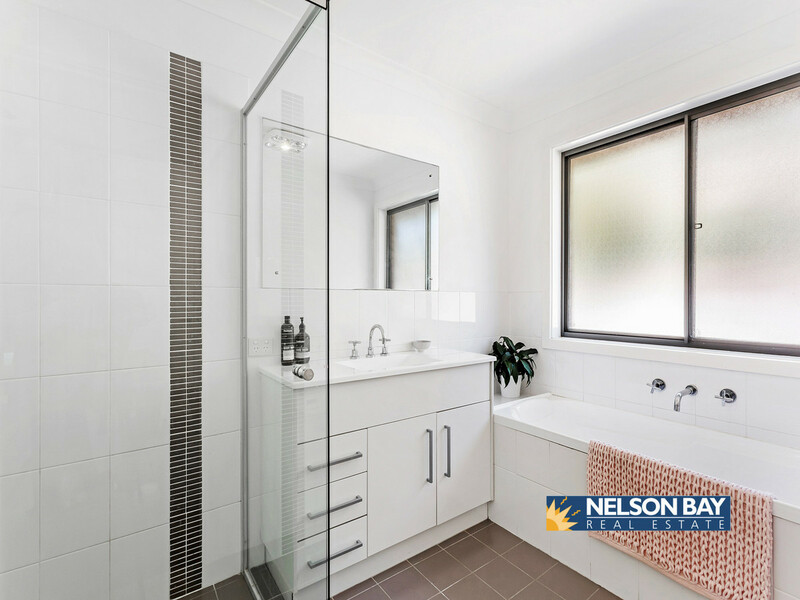 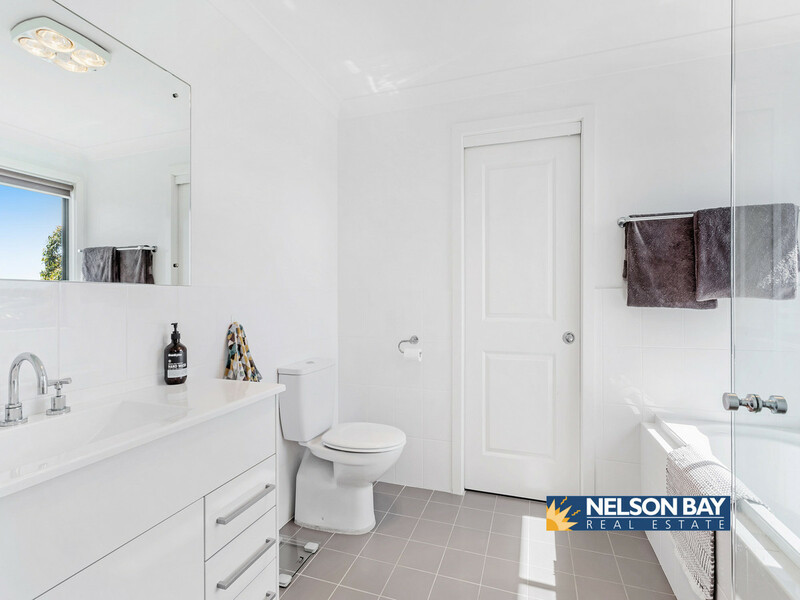 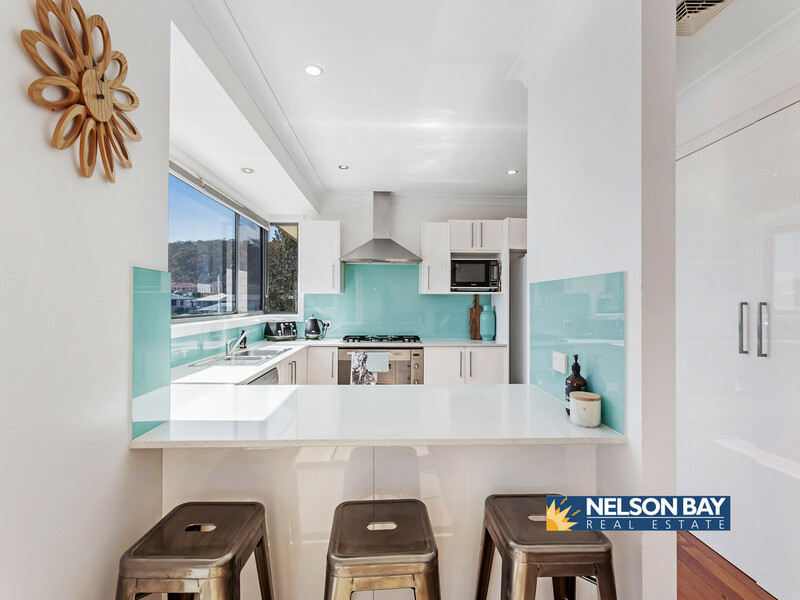 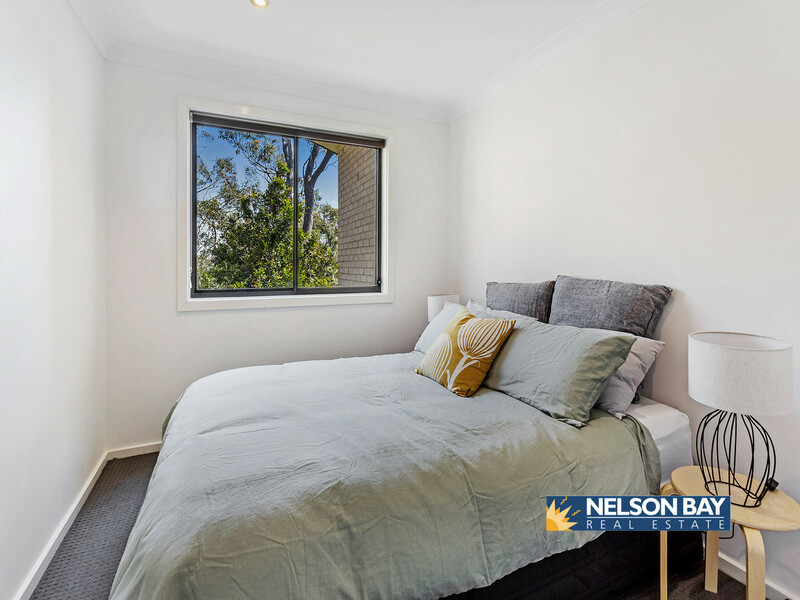 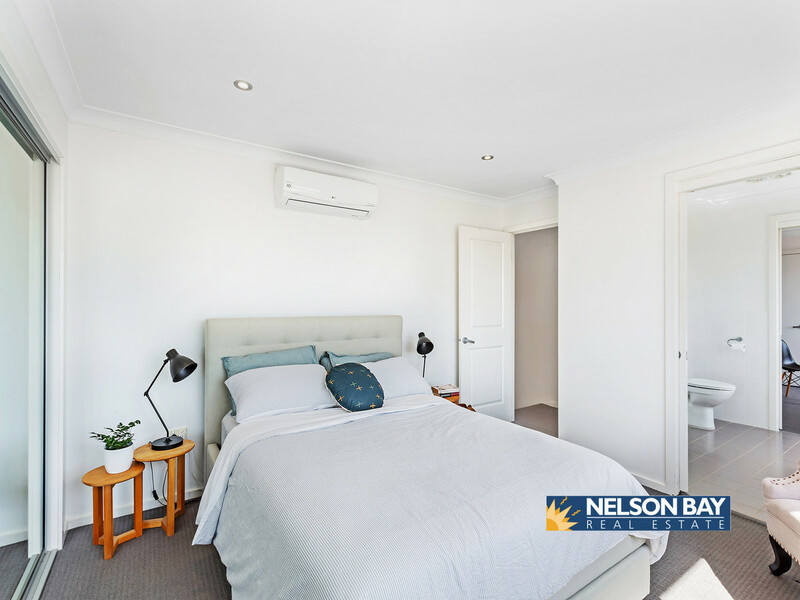 This 5 bedroom home features two generous size living areas, air-conditioning in the living area & main bedroom, ensuite to main with a dishwasher & gas cook top in the modern kitchen. 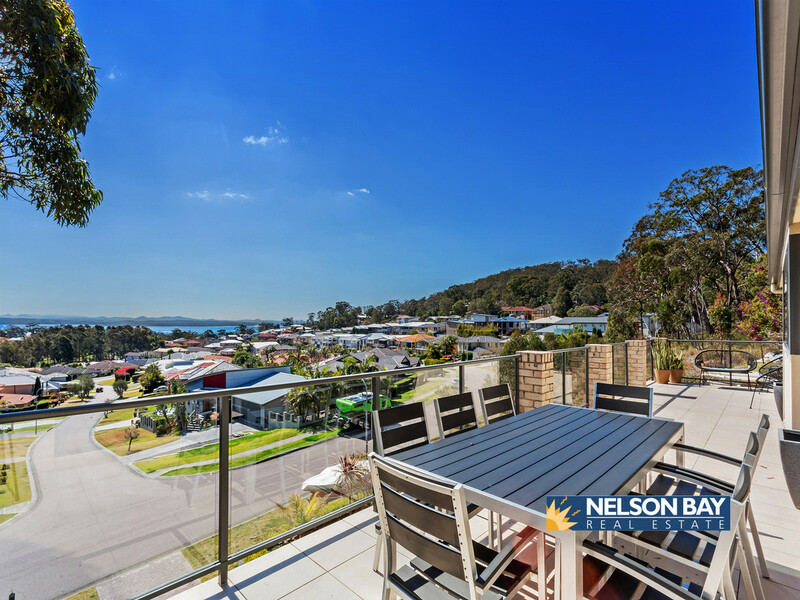 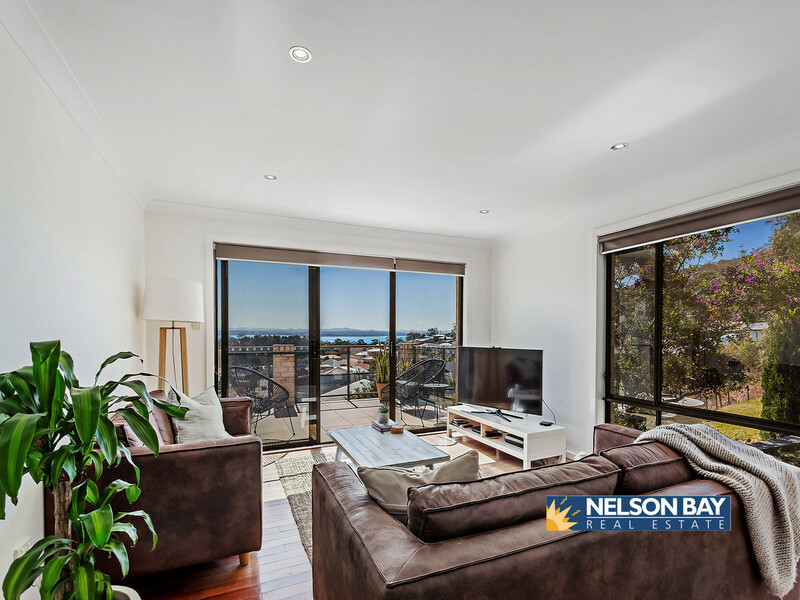 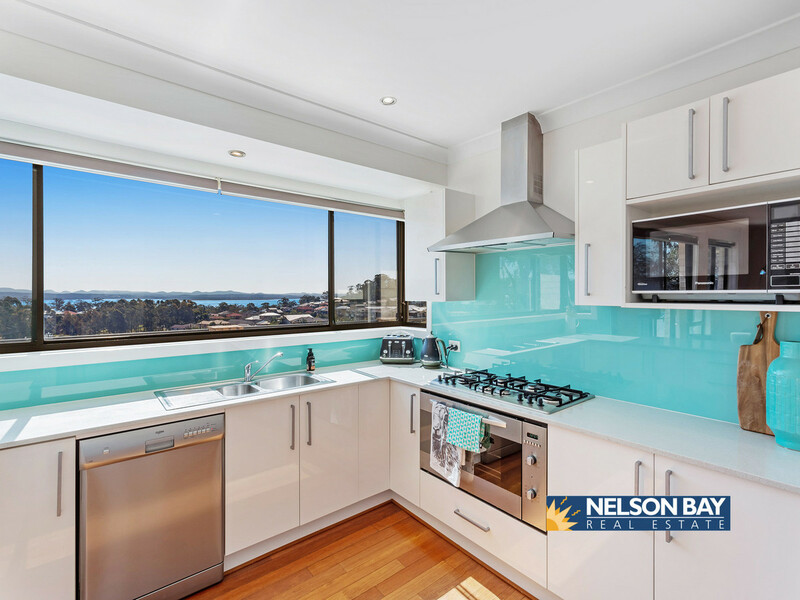 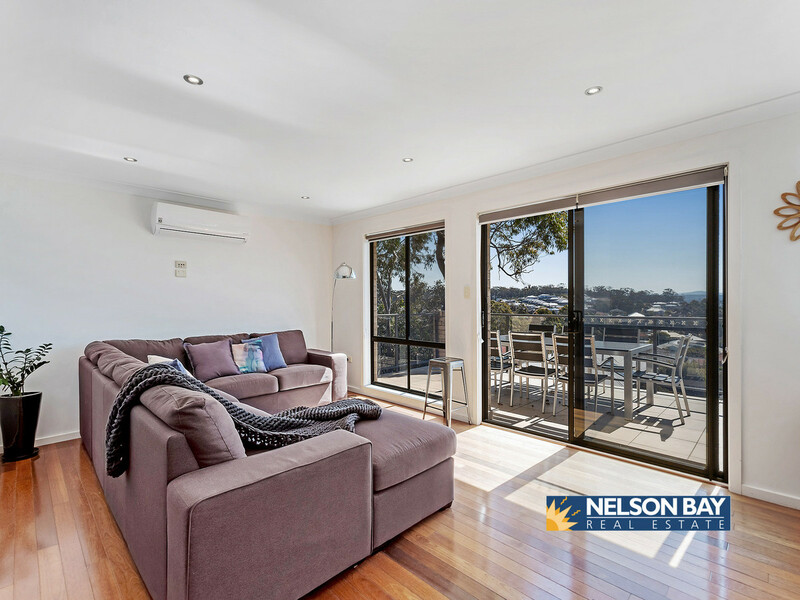 Featuring an extra powder room, timber floors throughout & a very spacious balcony to entertain your family & guests while enjoying a picturesque water view. 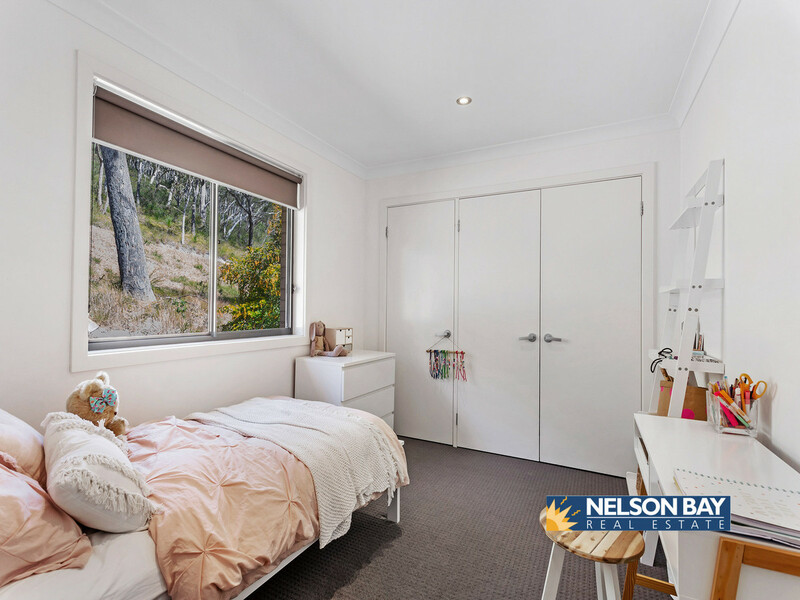 Located in the beautiful streets of Corlette, this property is only a 2 minute drive to your local shops, schools & cafe’s. 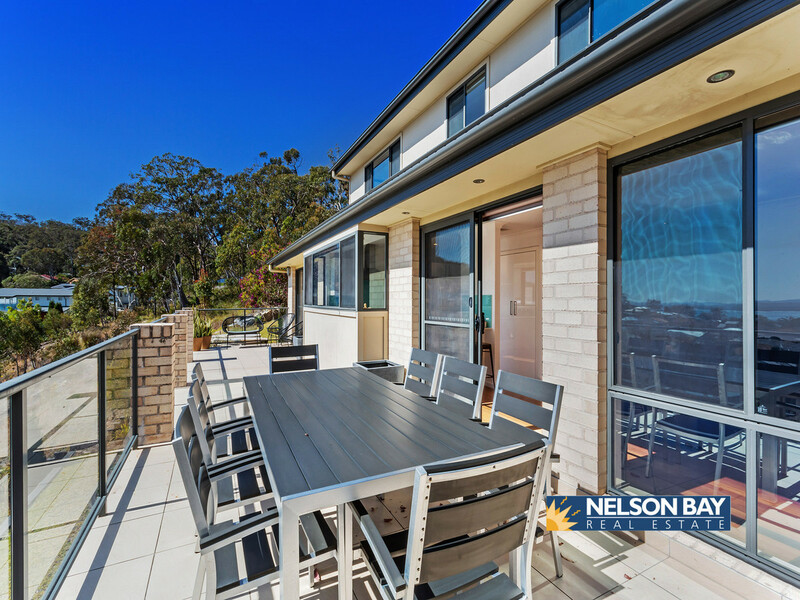 This property also has the extra feature of water tanks available to maintain the tiered landscaped gardens.